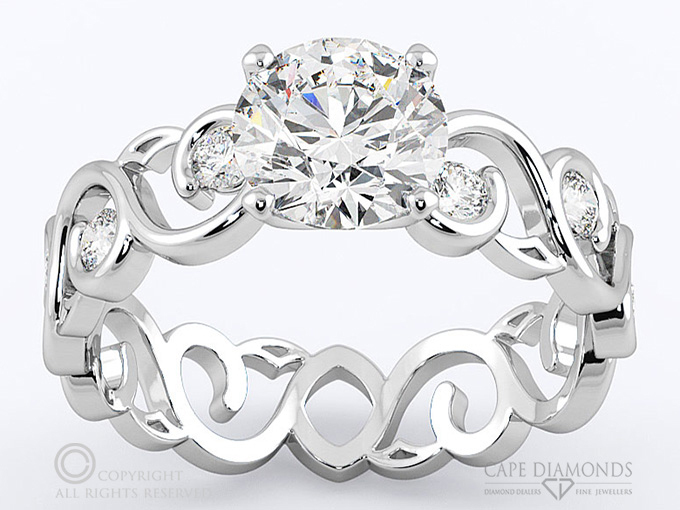 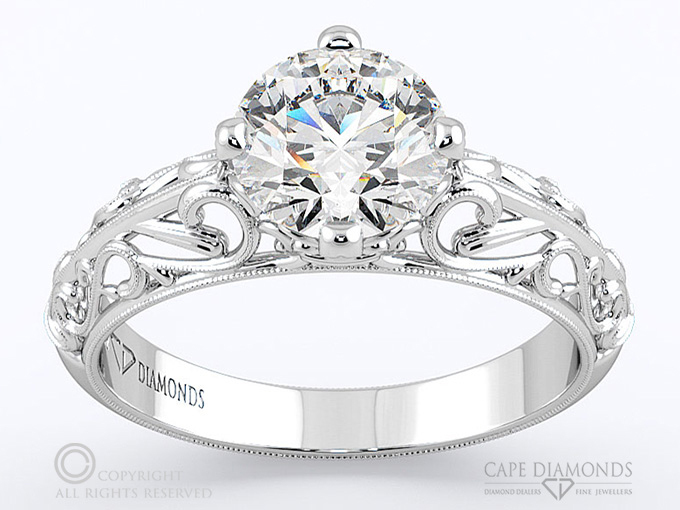 153 Most Beautiful low Set Solitaire 4 Claw Engagement Ring. 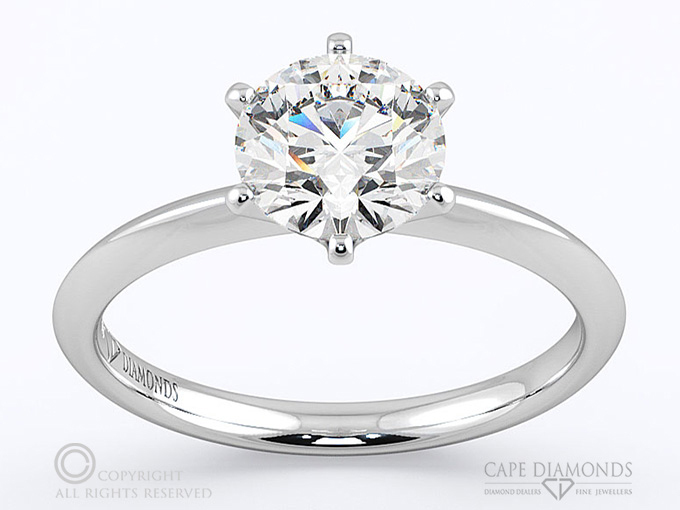 154 A Spectacular Visible Round Diamond Straight 4 Claw Setting. 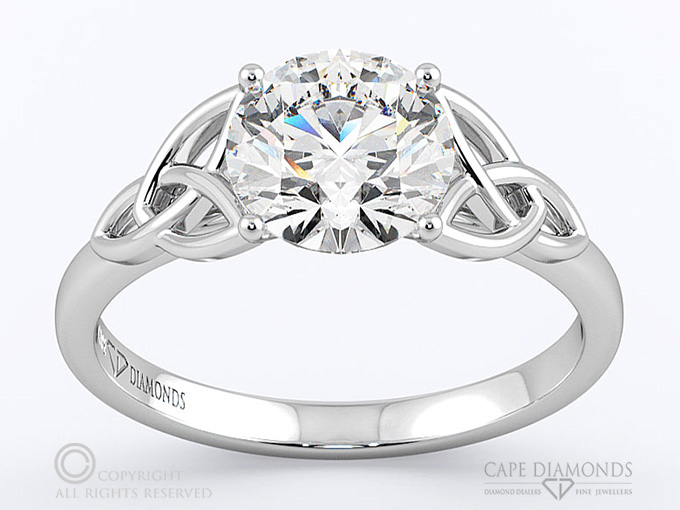 152 Uniquely Tension Set Solitaire Round Diamond and Engagement Ring. 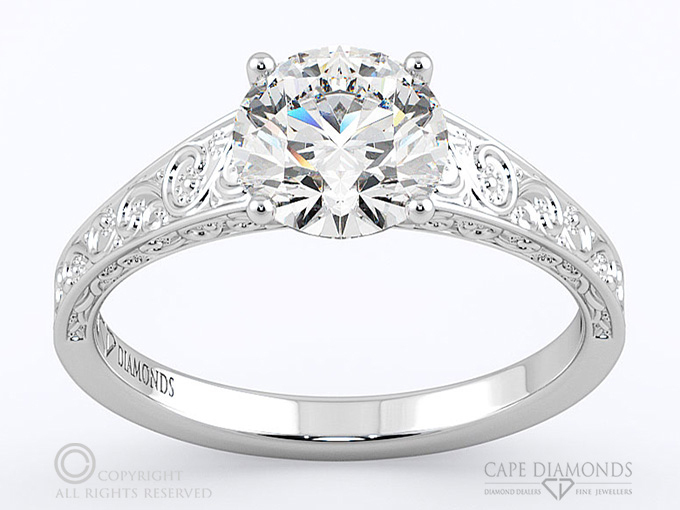 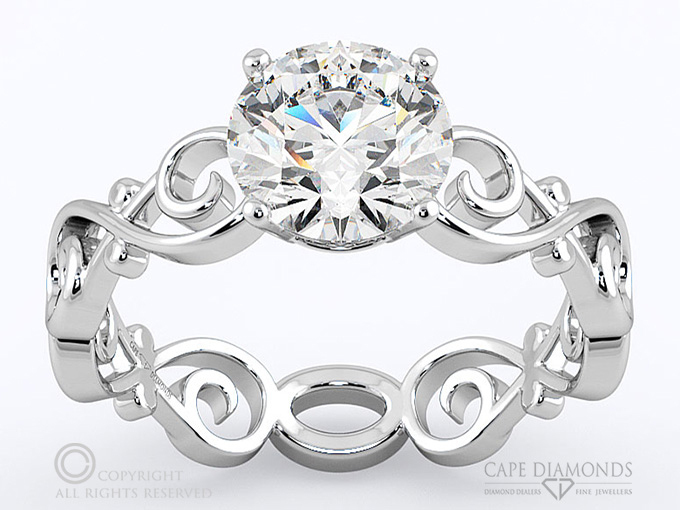 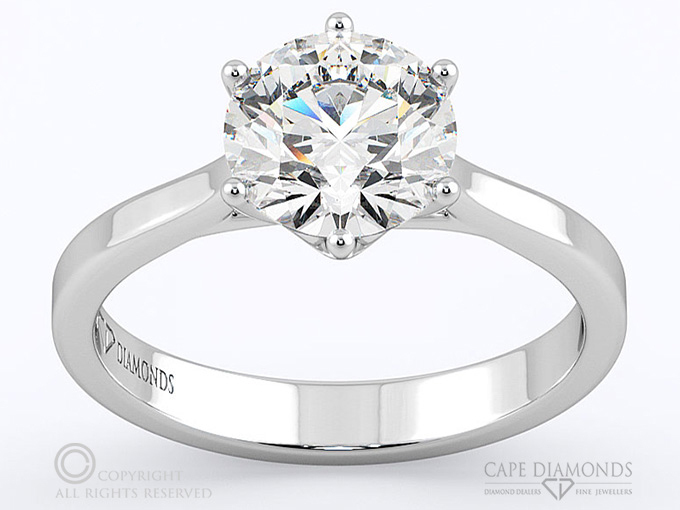 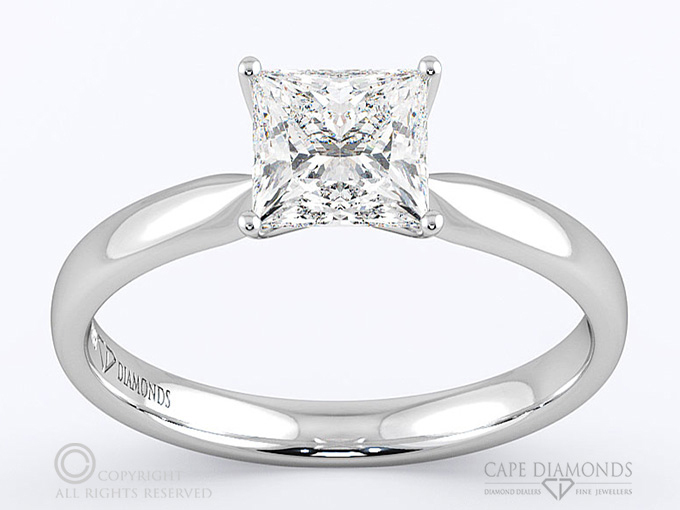 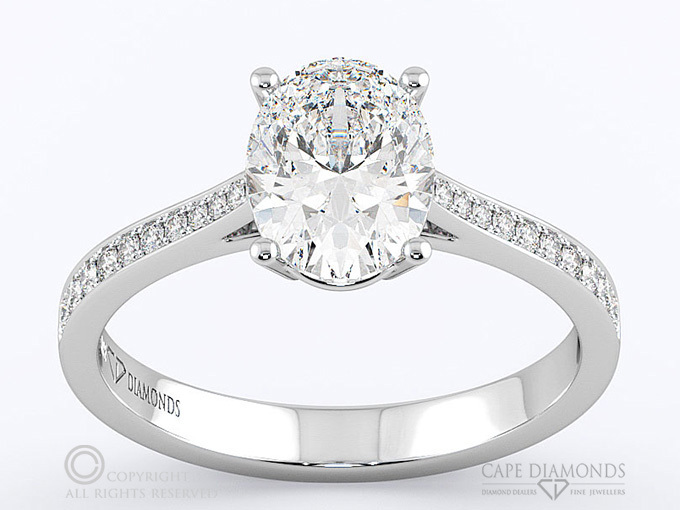 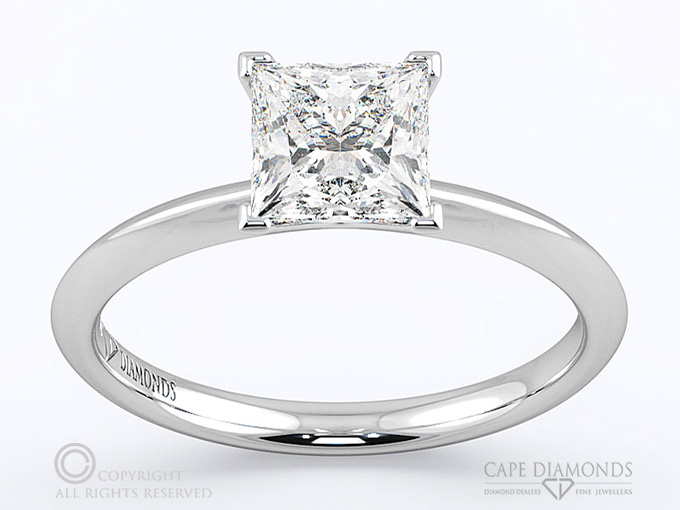 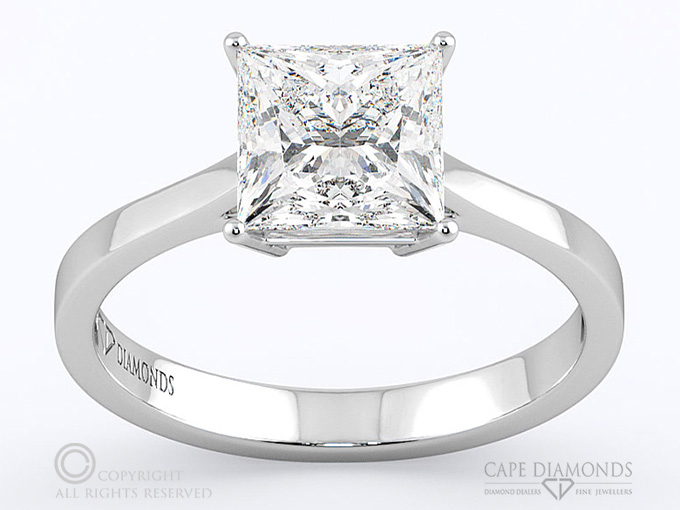 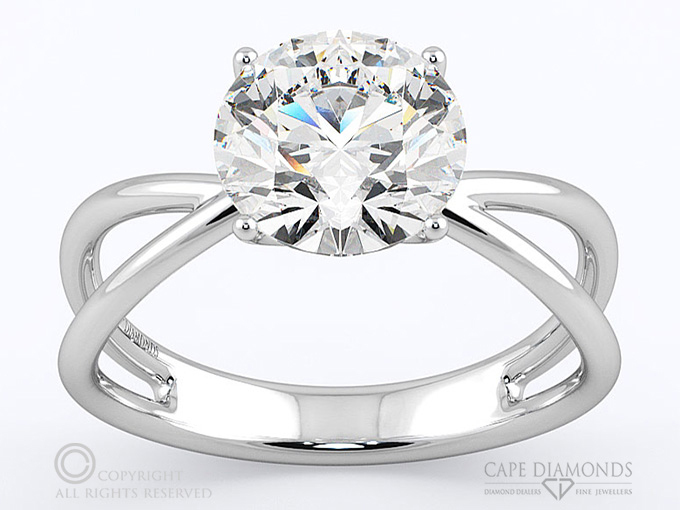 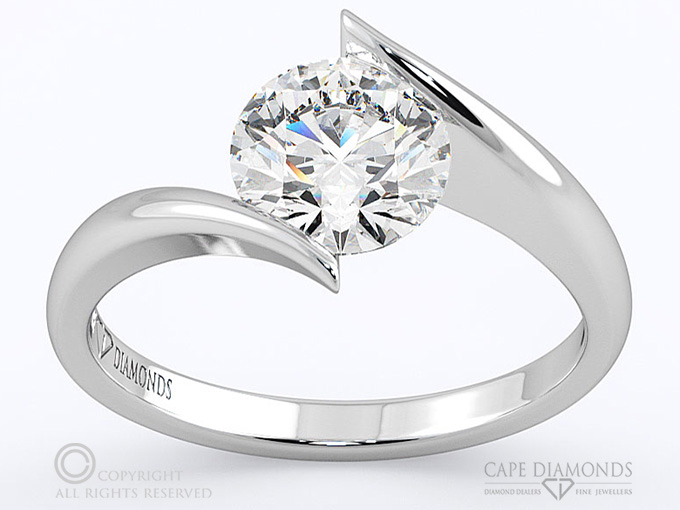 150 Solitaire Diamond Set in Beautiful 6 Claw or Six Prong Engagement Ring. 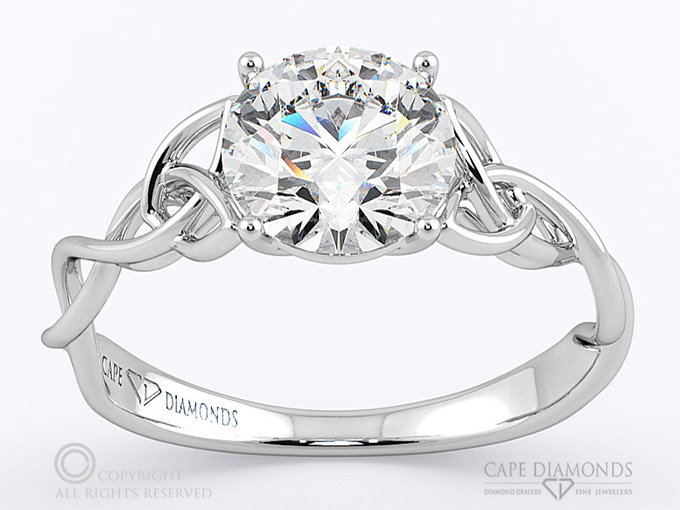 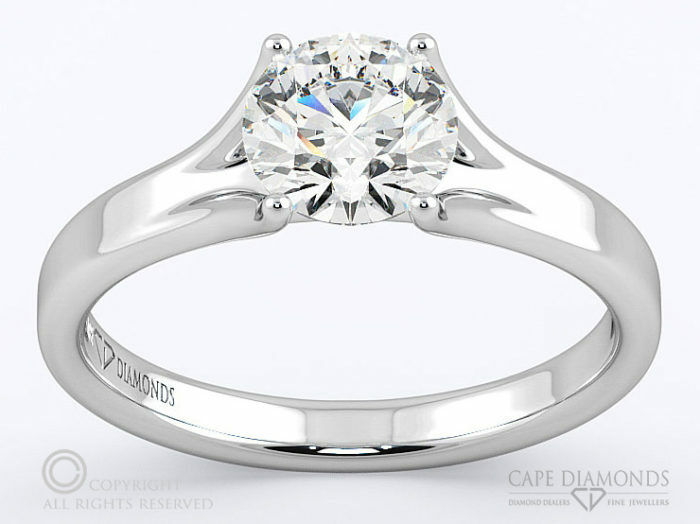 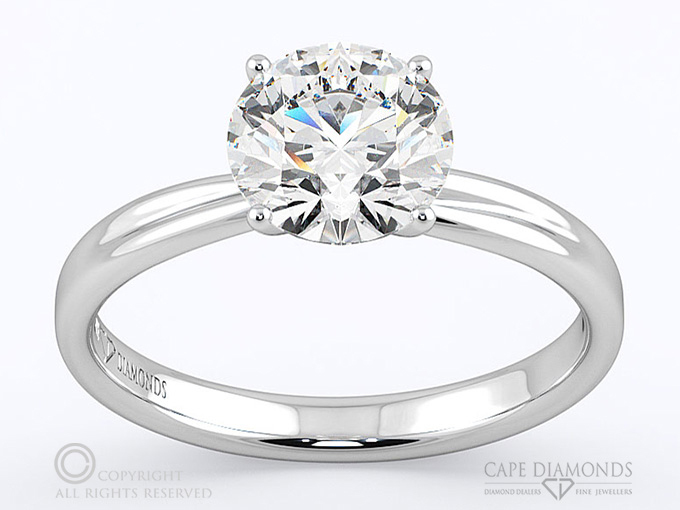 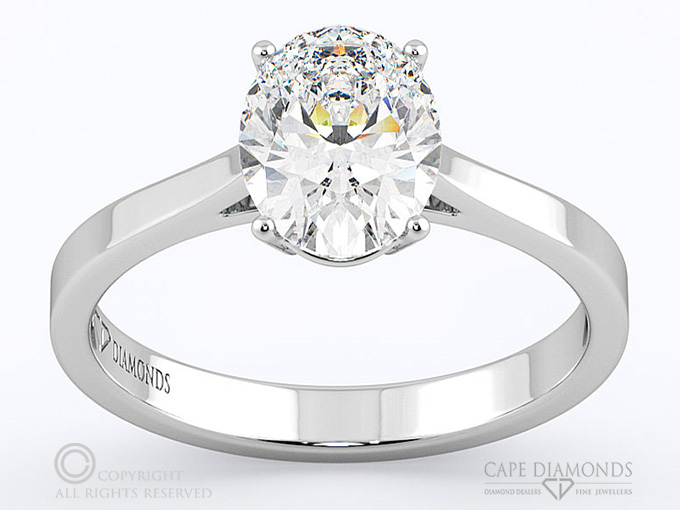 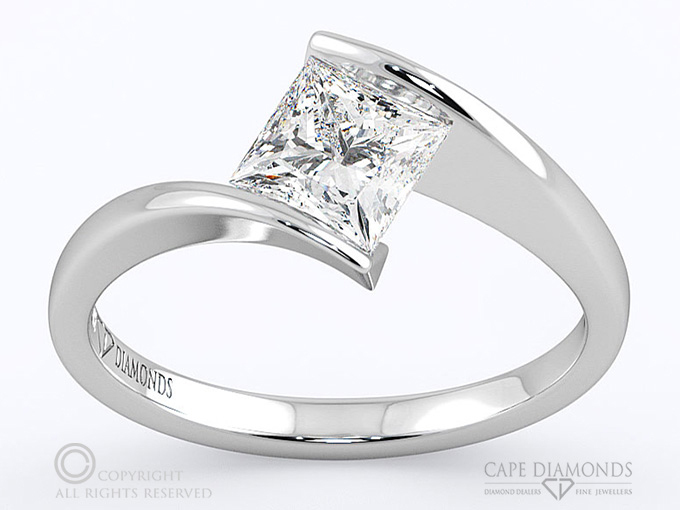 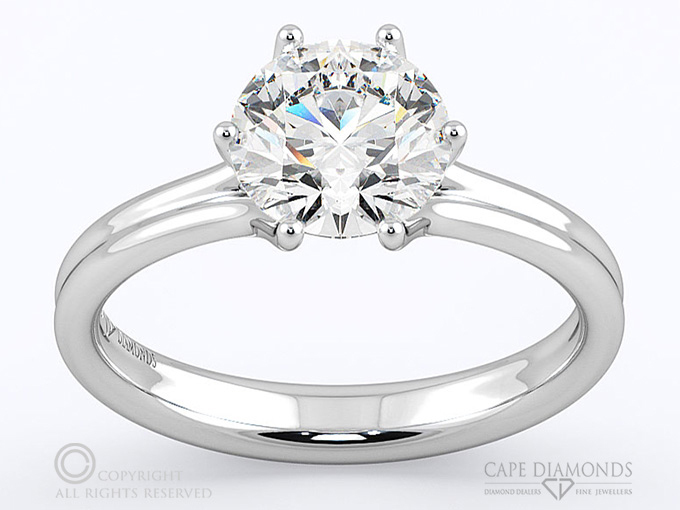 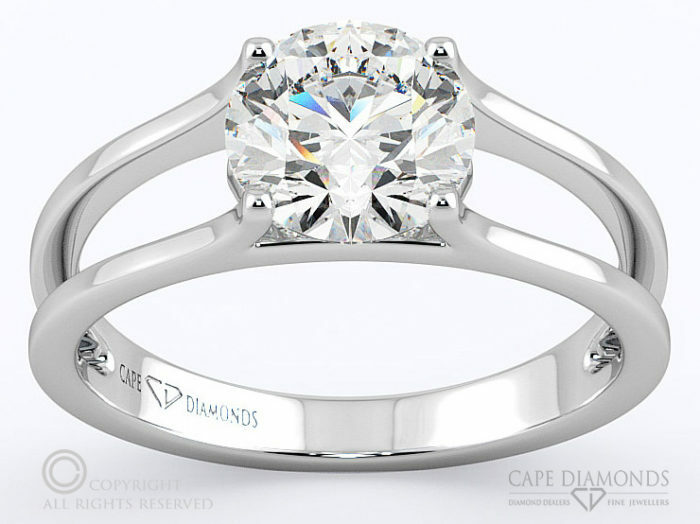 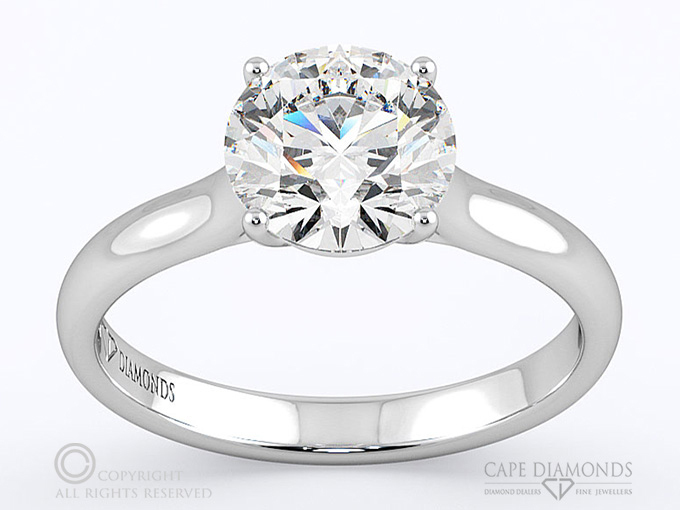 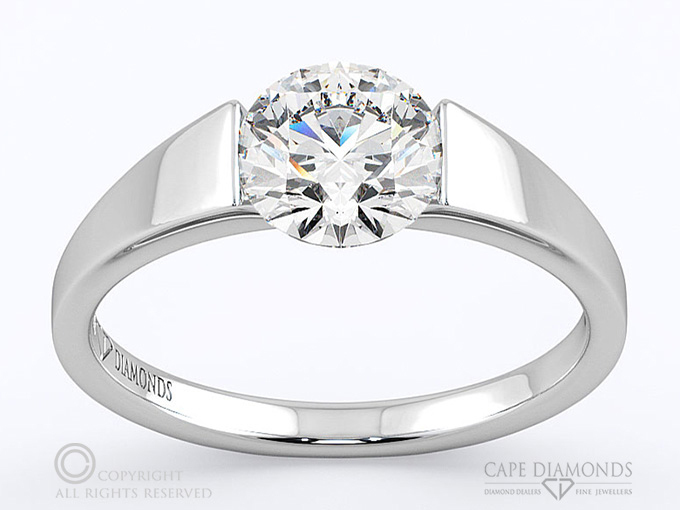 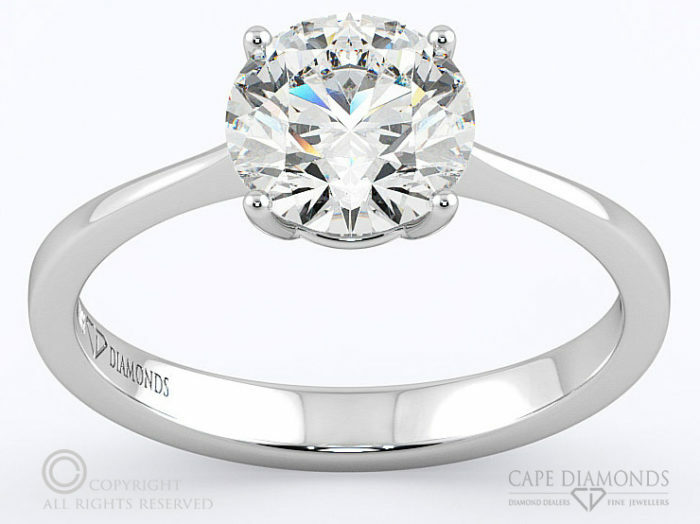 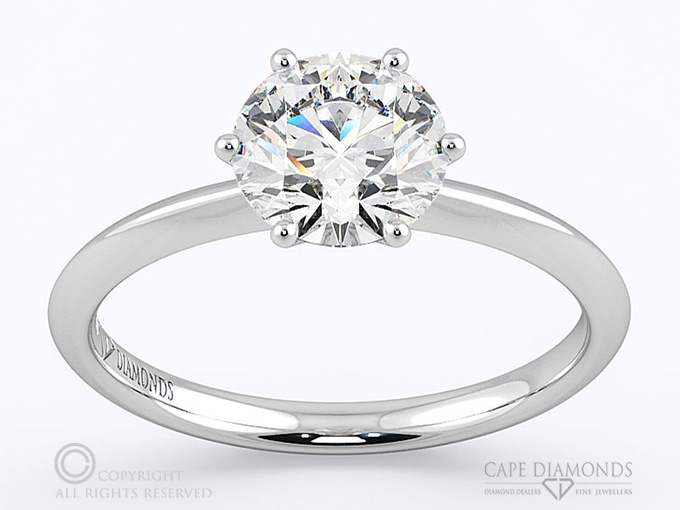 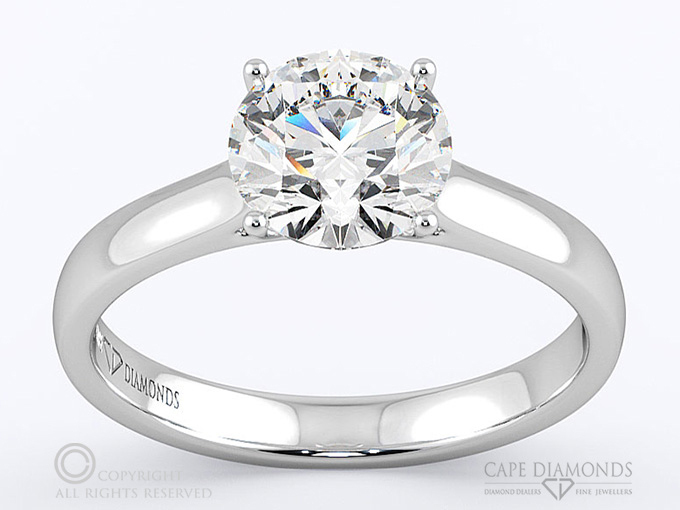 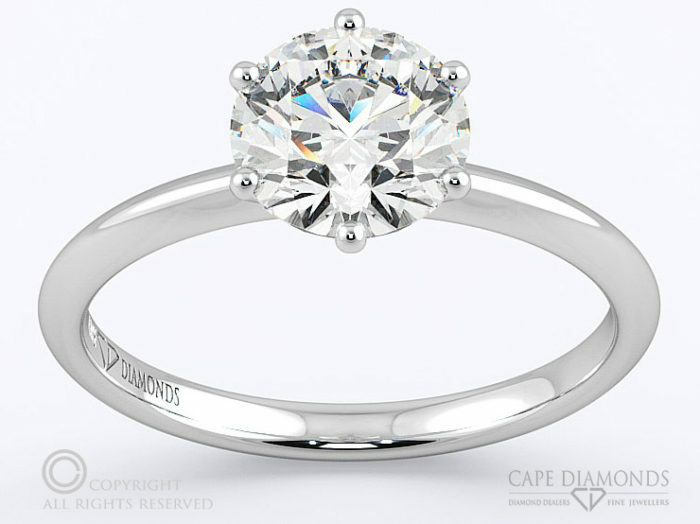 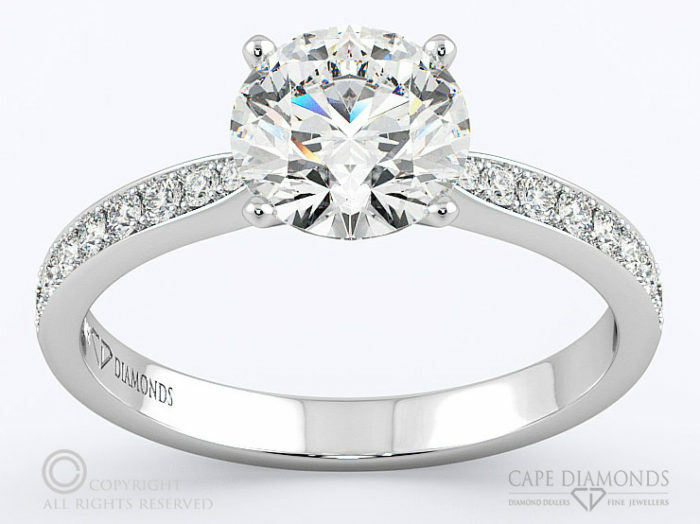 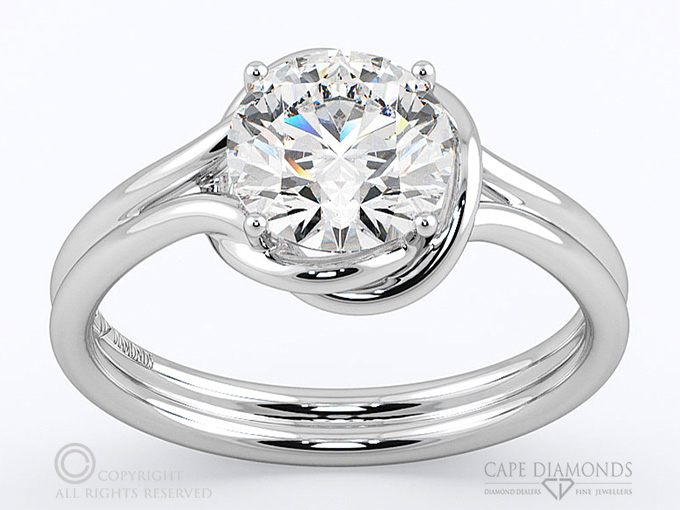 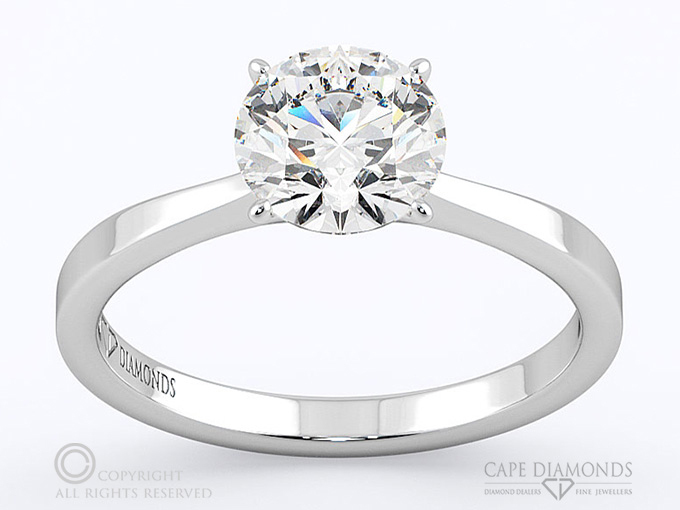 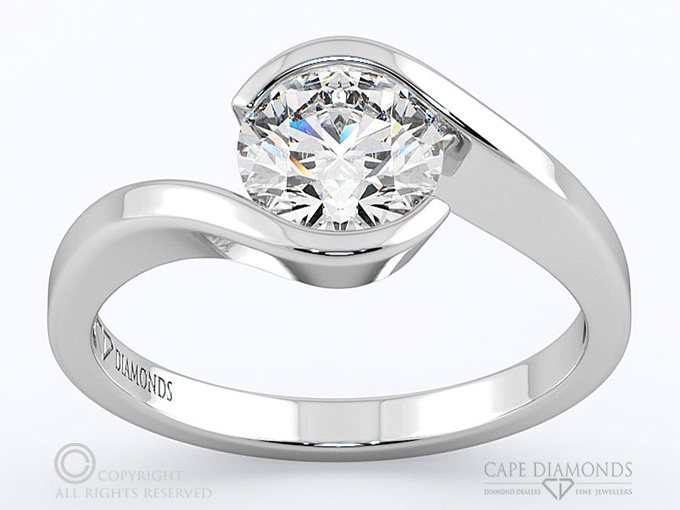 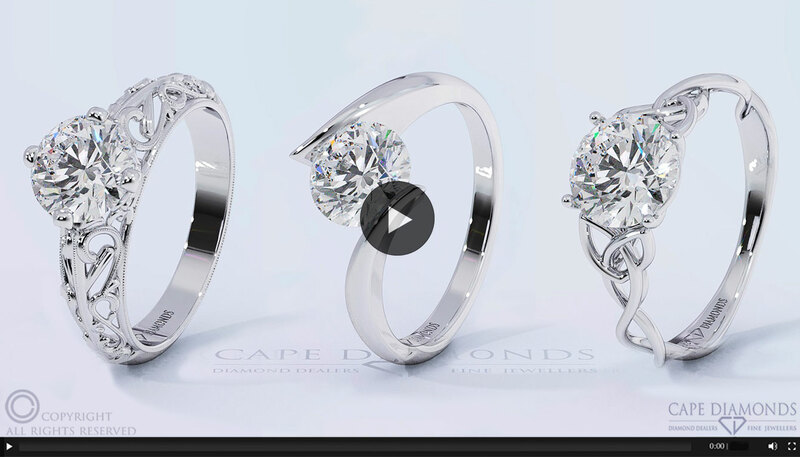 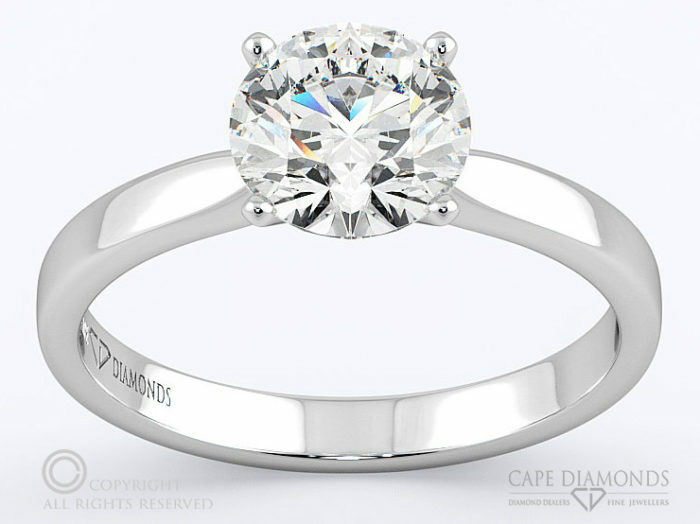 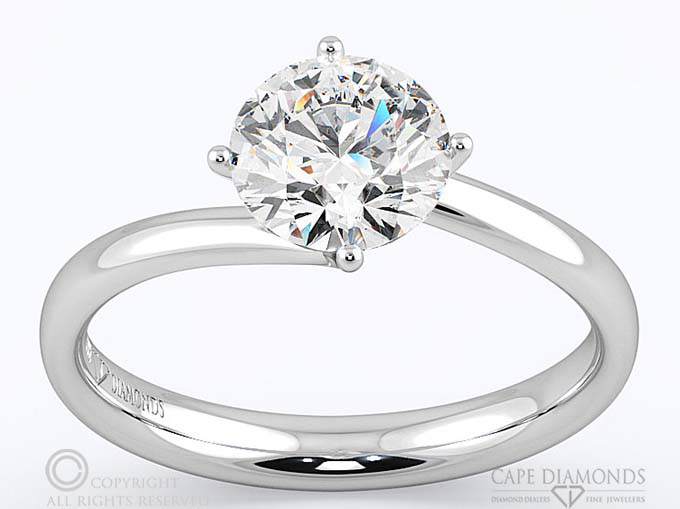 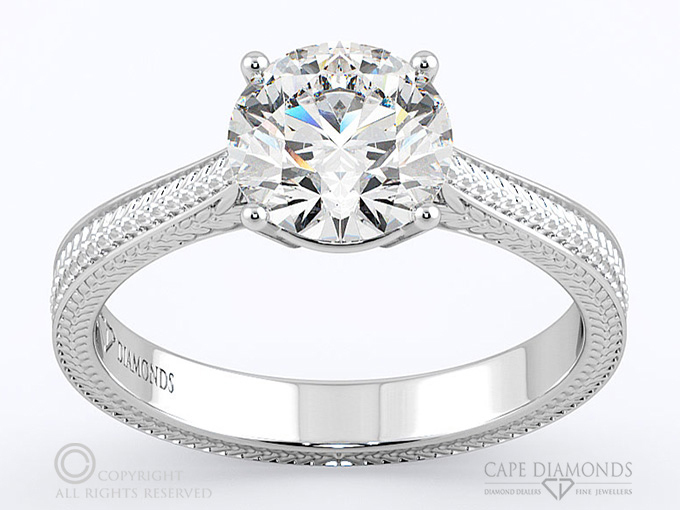 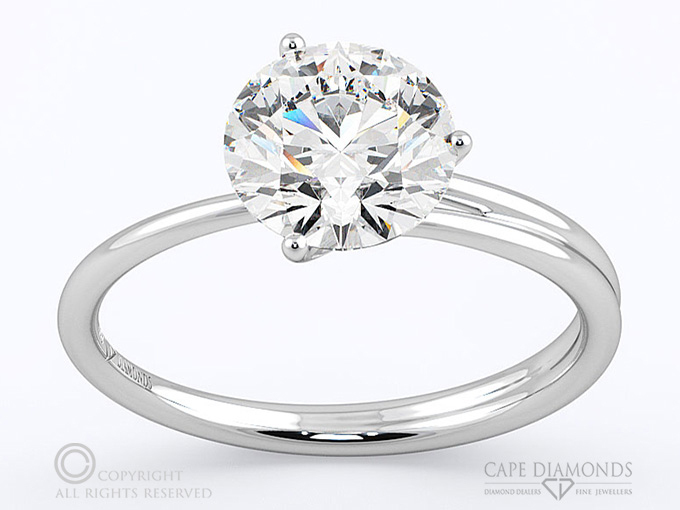 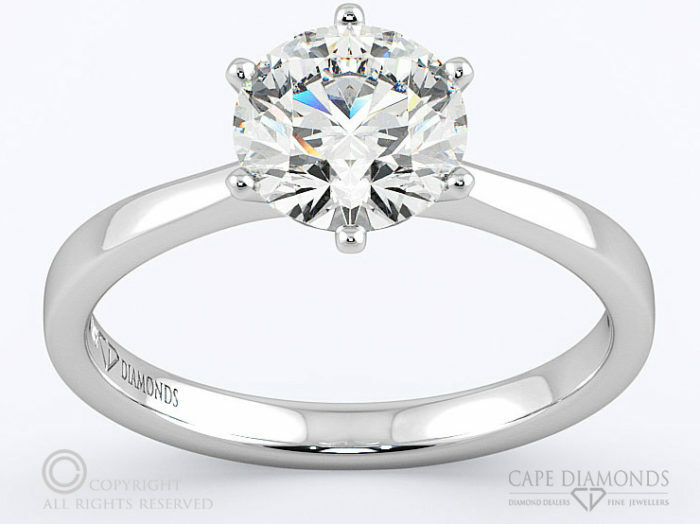 149 Cape Town Forged Minimal Traditional Low 6 Claw Solitaire Diamond Engagement Ring.